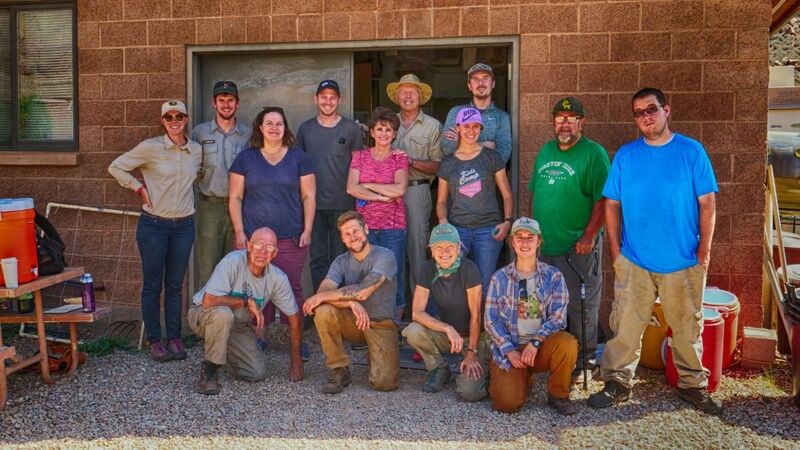 Our Zion National Park service project was amazing! We blocked off social trails, planted trees, cacti, and grasses, and removed invasive plant species. Our volunteers spent approximately 150 volunteer service hours, or almost two weeks of work by a paid staff person. It was glorious working hard in such a beautiful environment. If you couldn't make it this year, make a plan to join us next year. 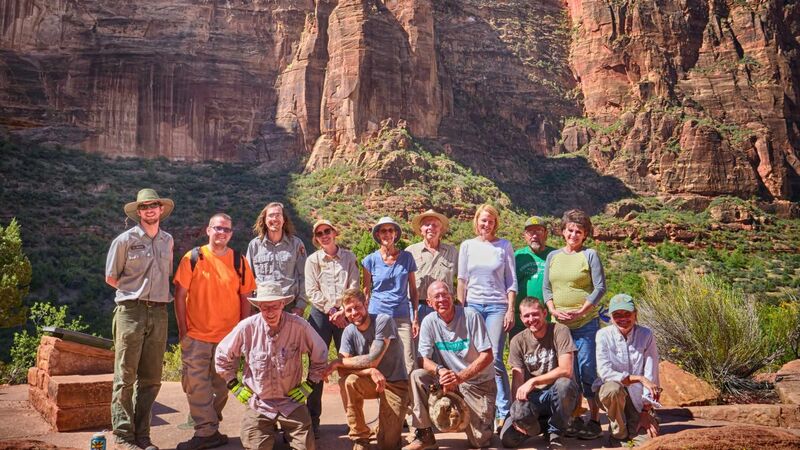 We are so excited to announce that we will have two days for service in Zion National Park. Volunteering will give you free entry into the park and special behind the scenes experiences. We will be planting native grasses and removing invasive species. What to Bring: Please bring long pants and closed-toed shoes. We also encourage you to bring a hat, sunscreen, sunglasses, water, and snacks.